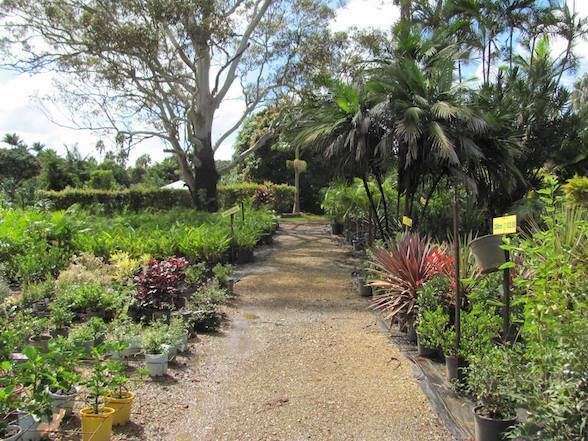 Kingscliff Nursery is now open every weekend! 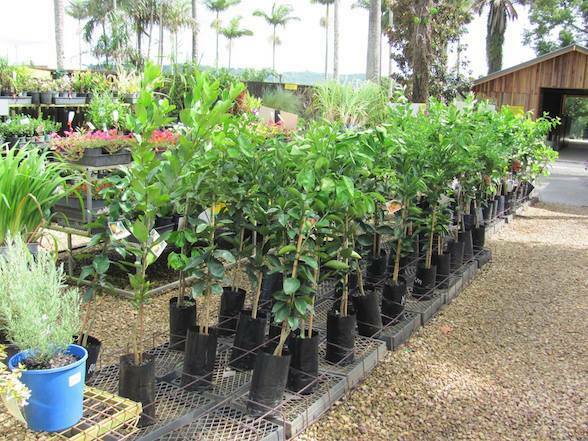 If you are currently planning to revamp your garden for spring and summer, come and meet the friendly and knowledgeable team at the family owned and operated nursery. 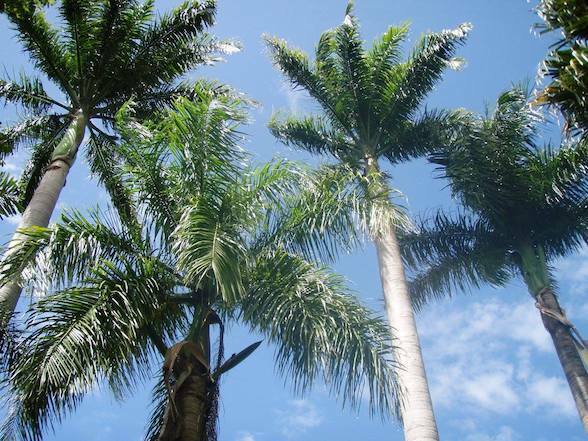 Open to the public for over 25 years, this popular nursery is known for its wholesale prices and huge variety of plants including palms, lilly-pillies, native and tropical plants, flowering shrubs, groundcovers, grass, border plants and large container trees. The friendly staff will be happy to help you with your selection and offer a substitute if they don't have your preferred plant in stock. Staff can also offer handy tips on landscape design for both big and small gardens and companion planting ideas. But it's not just the nursery which attracts visitors every weekend - it's the gorgeous location, which offers amazing views of Mt Warning to the east and the lovely southern beaches from Kingscliff to Hastings Point to the west. 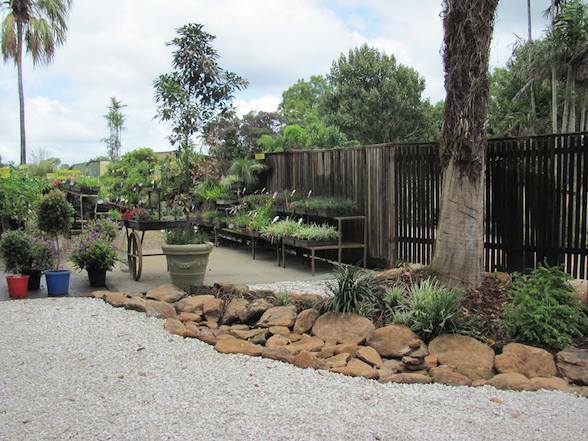 Come along with the whole family and enjoy all that Kingscliff Nursery has to offer this weekend.